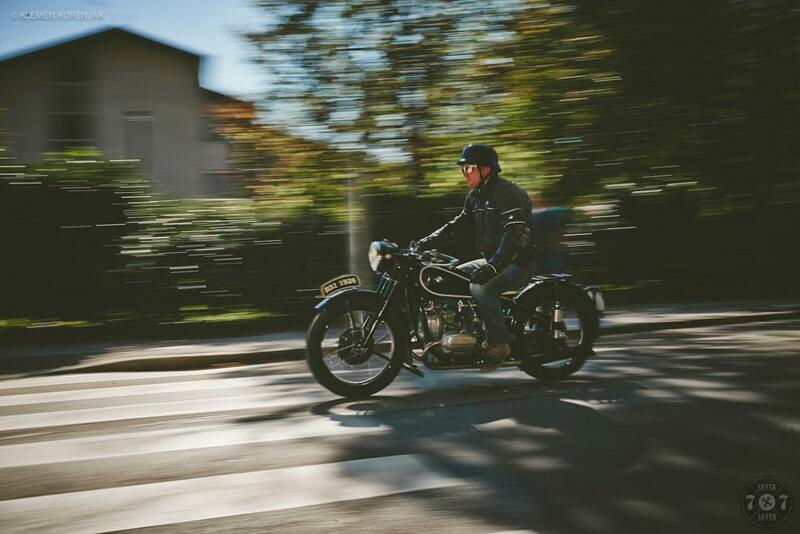 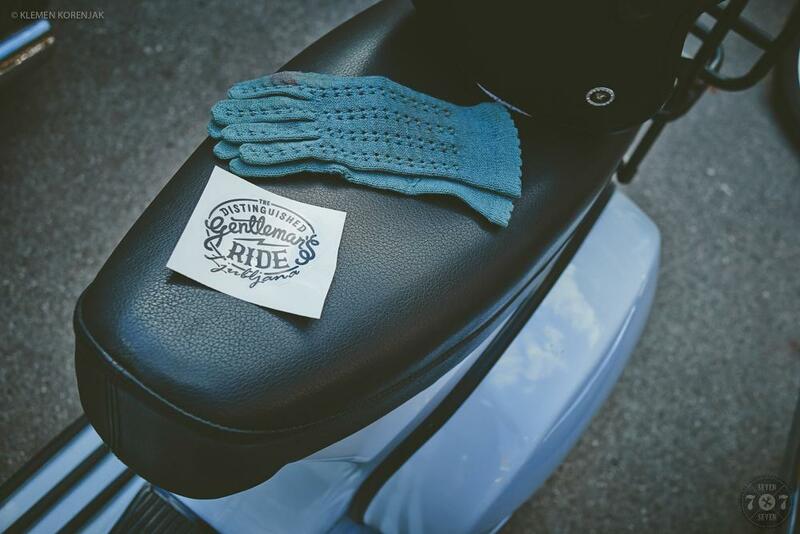 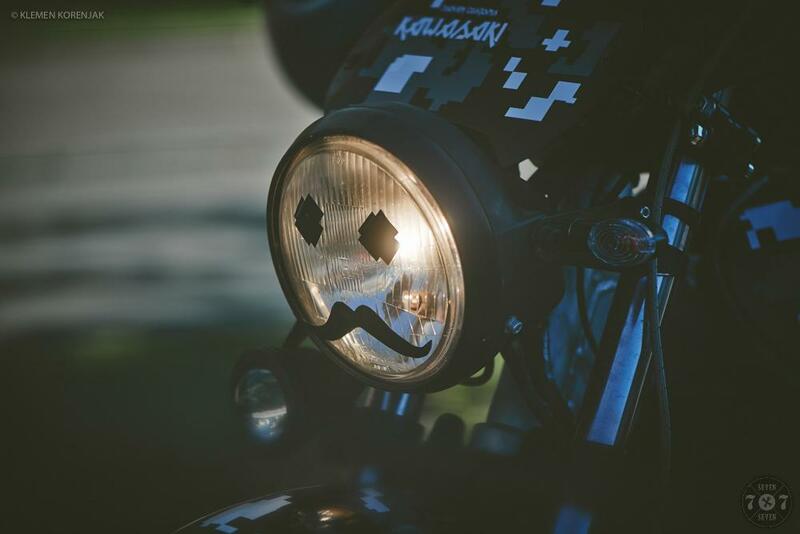 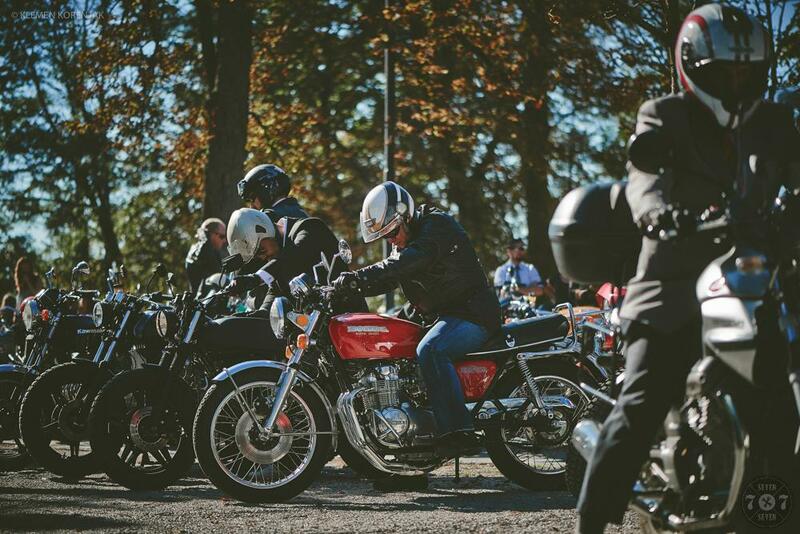 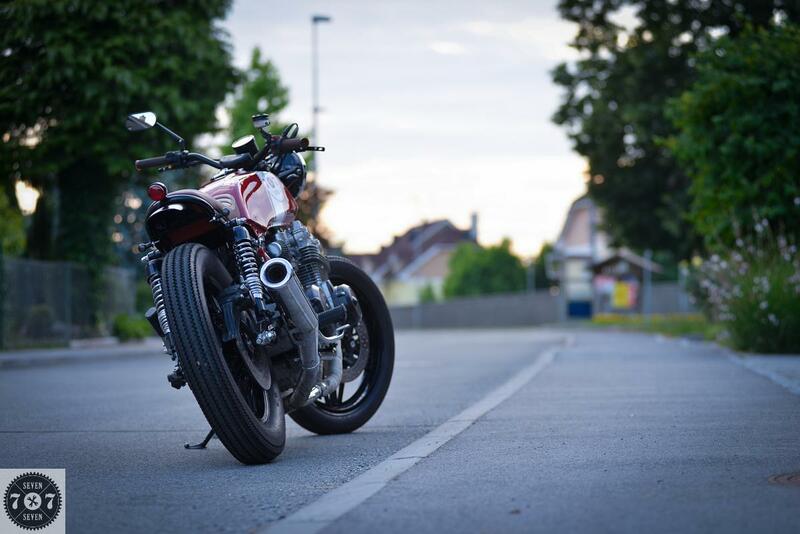 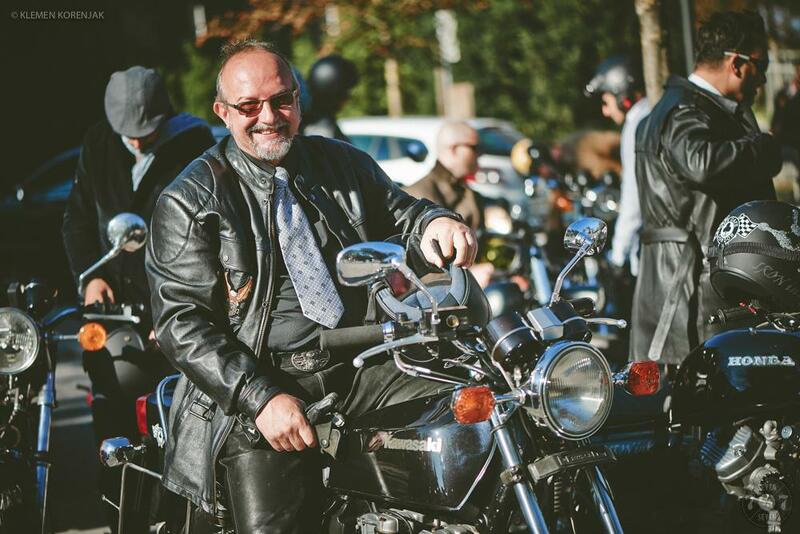 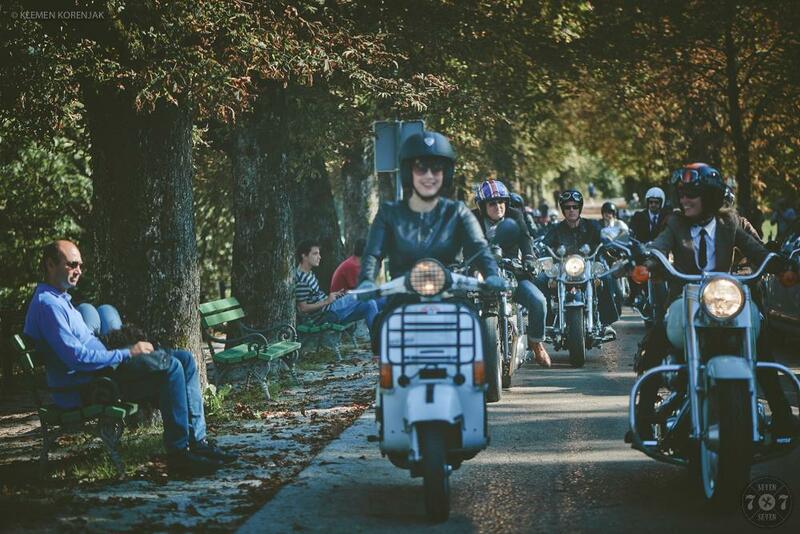 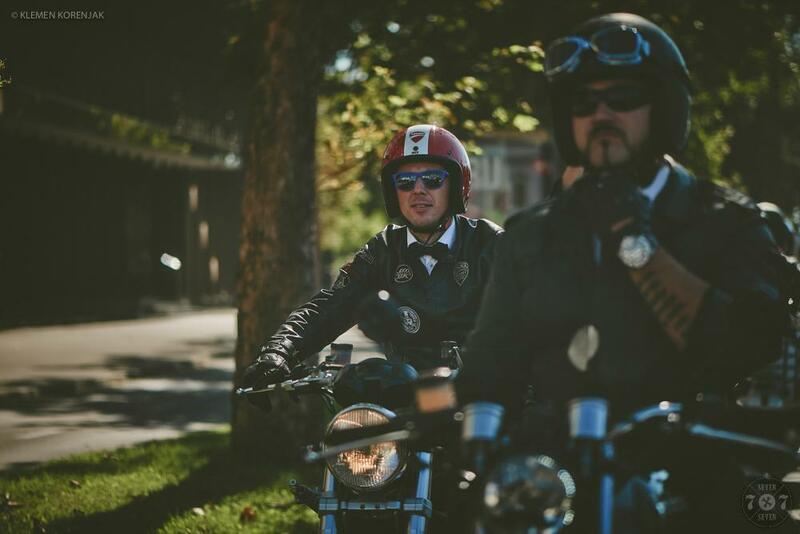 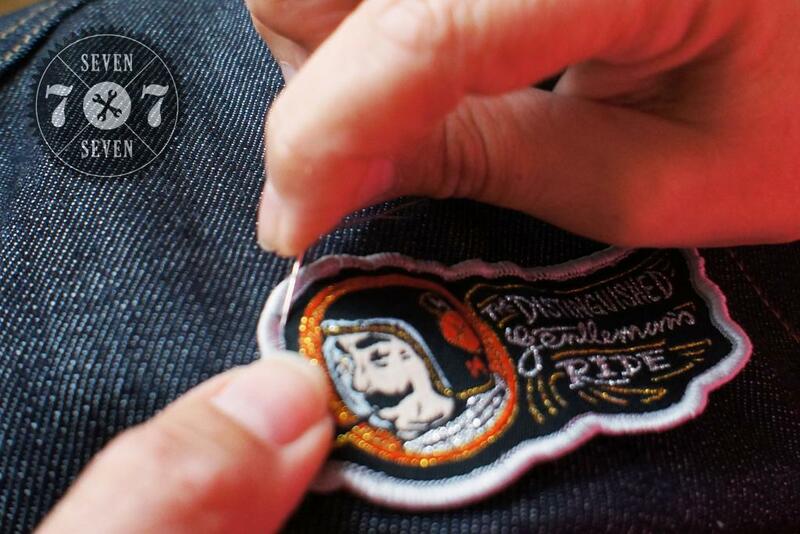 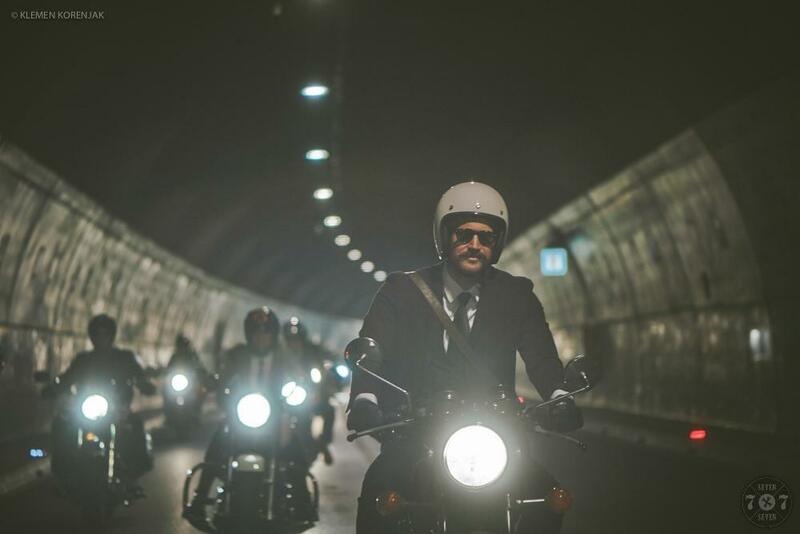 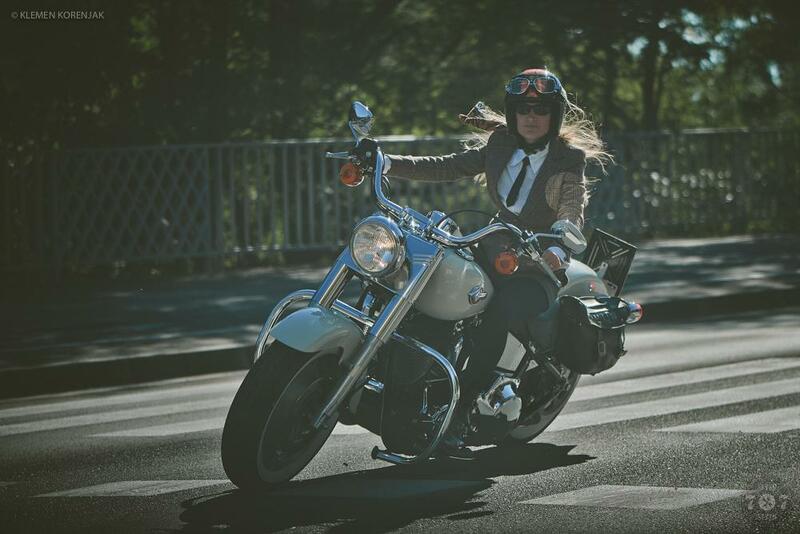 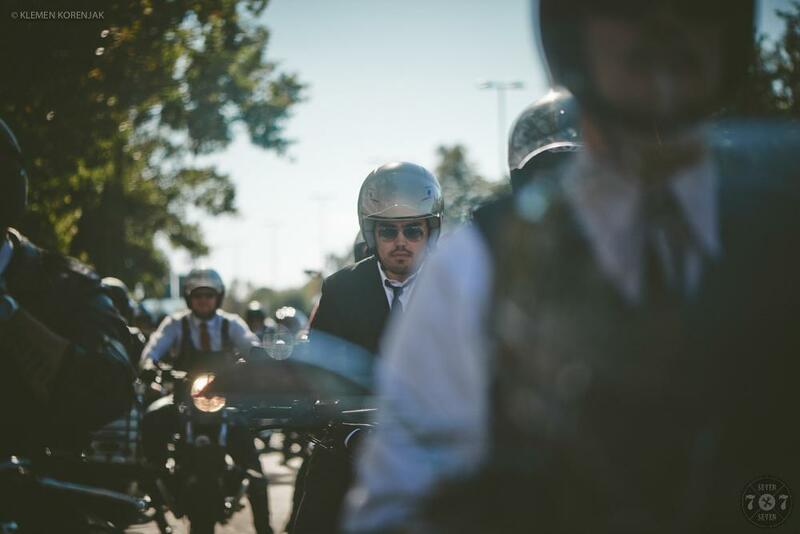 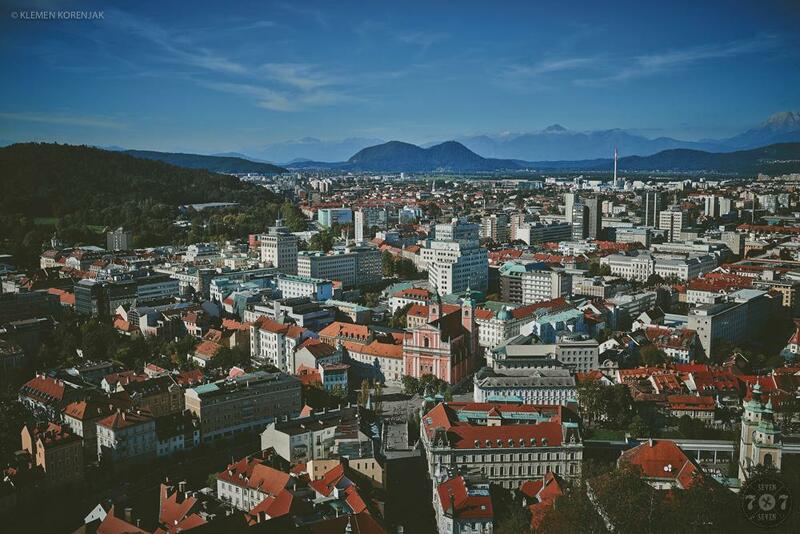 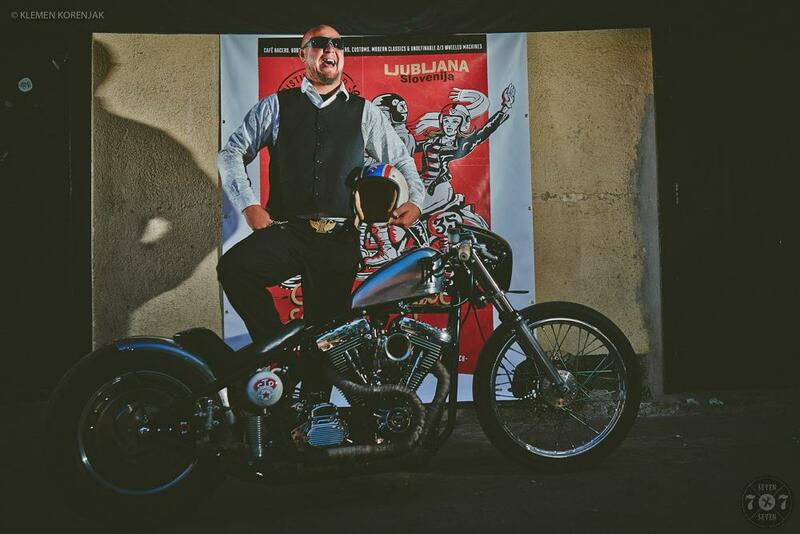 Another year, another DGR ride hosted by 7seven customs, but before invitation to DGR Ljubljana 2015, check out this pics from DGR Ljubljana 2014! 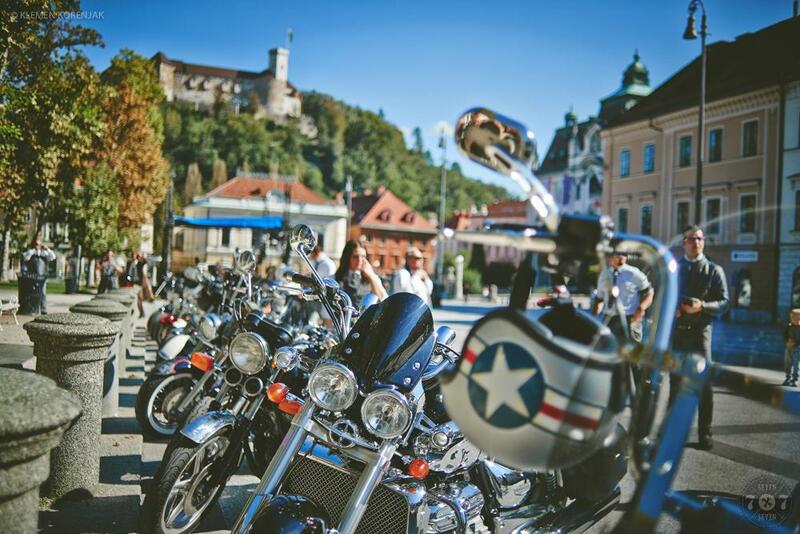 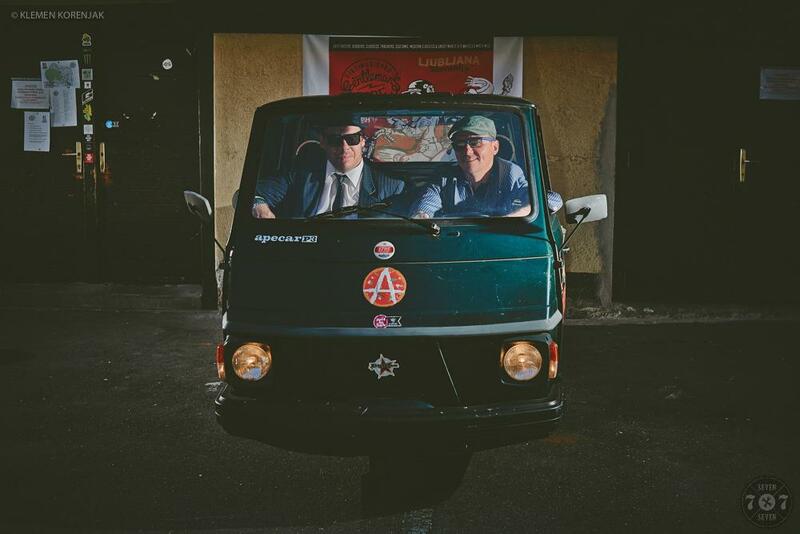 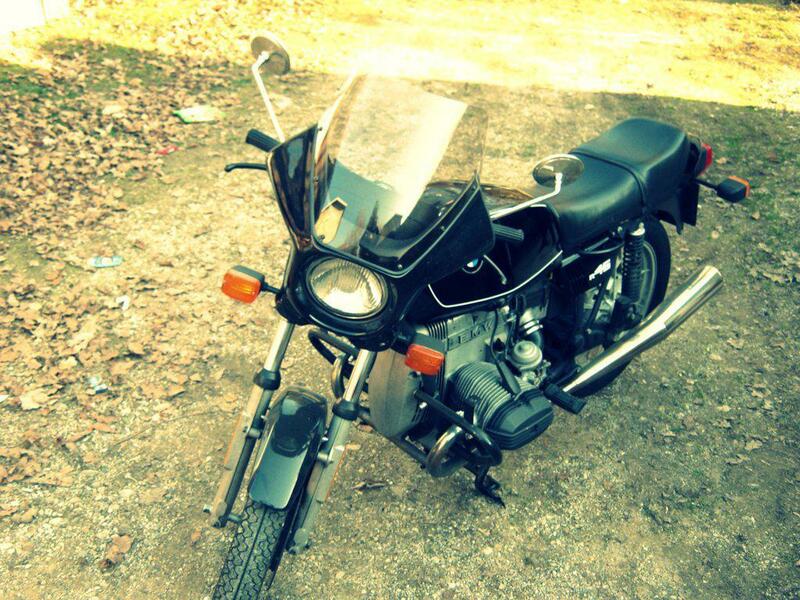 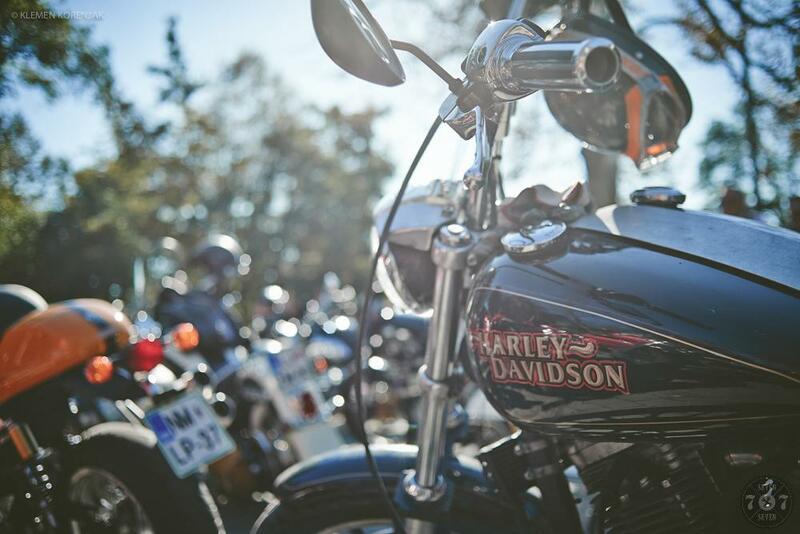 This year DGR all over the world will be organized 27th september, also in Ljubljana. 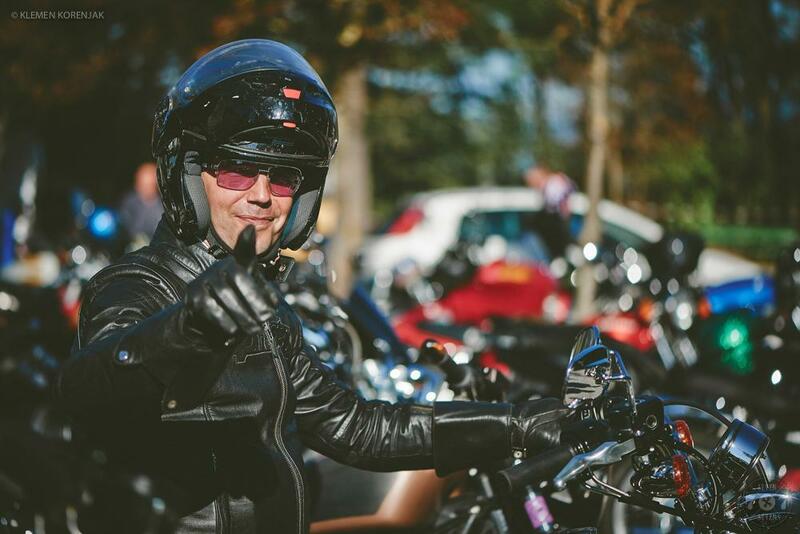 Official FB page… and DGR page for registration to ride on your café racers, bobbers, scramblers and other marvellous custom motorcycles to raise awareness and help fund the cure for prostate cancer.